From 6-8 February, Berlin was transformed into the hotspot of the fresh fruit industry. FRUIT LOGISTICA, the leading trade fair for the global fruit trade, not only reflects the entire value chain – from producer to retailer – but offers the best platform for business, innovation and information. 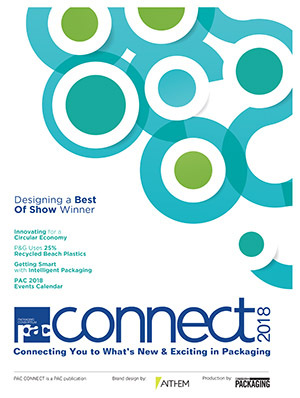 The planned 78,000 buyers and trade visitors looked forward to over 3,200 exhibitors displaying their products, services and technical solutions. With exhibitors from around 90 countries, FRUIT LOGISTICA 2019 is more international than ever before. 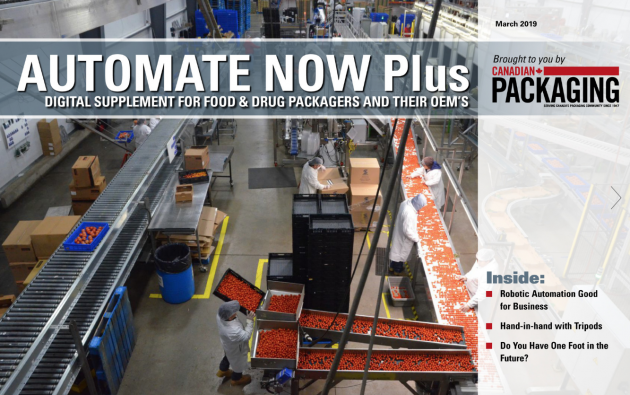 This is according to Fruit Logistica’s press release. 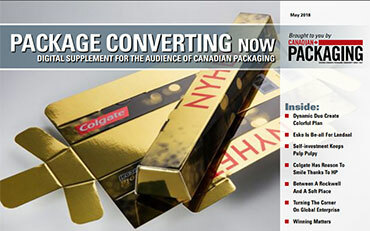 In its third consecutive year in its current form, Canada had a growing presence at the show, utilizing hall 23 (the Americas) as its base of operations. The key stakeholders that took part in the Canada country pavilion delegation at Fruit Logistica 2019 Berlin were: Canada Produce Marketing Association (CPMA), the Fruit & Vegetable Dispute Resolution Corporation (DRC), Air Canada Cargo, Province of British Columbia (BC), Prince Edward Island Potatoes (PEI) and CFK, Inc. The key stakeholders that took part were able to meet both current buyers but also prospects. Most importantly, having a Canada base in its current form allowed for many Canadian companies and organizations to use hall 23 as base of operations – which means to walk the show but to use the Canada hub as a base of operations at the world’s largest fresh produce show. 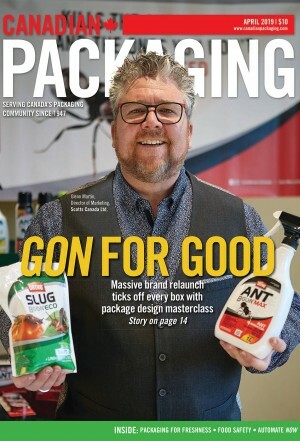 The growing Canada brand at the show helped showcase the strength of the Canadian produce industry. 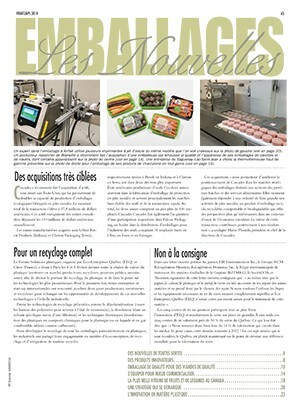 To note, CKF, Inc was one of only ten nominees of the prestigious Fruit Logistica Innovation Awards. It was the only one to not only be the one from the Americas but from the rest of the world (besides from Western Europe) to be nominated. “Canadians are increasingly exploring flavours and foods from around the world and looking for new fruits and vegetables. 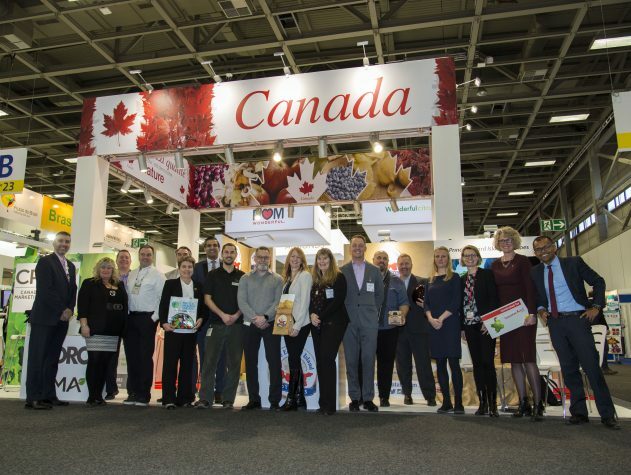 Being part of the Canada Pavillion at Fruit Logistica gave CPMA a chance to promote our Canadian demand for quality and flavour and encourage companies to explore the Canadian market,” according to Sue Lewis, VP Market Development, CPMA. The Canada pavilion was organized by Michelle McArtor (Project Manager- B-for International), Nora Gruetters (Embassy of Canada Germany) and Richie Santosdiaz. More information will be up on how to participate in Canada’s presence at Fruit Logistica Berlin 2020 but for more information please feel free to contact Michelle McArtor here.